Curved edges soften geometric styling of Waipori, making it a modern and attractive alternative to square styles. 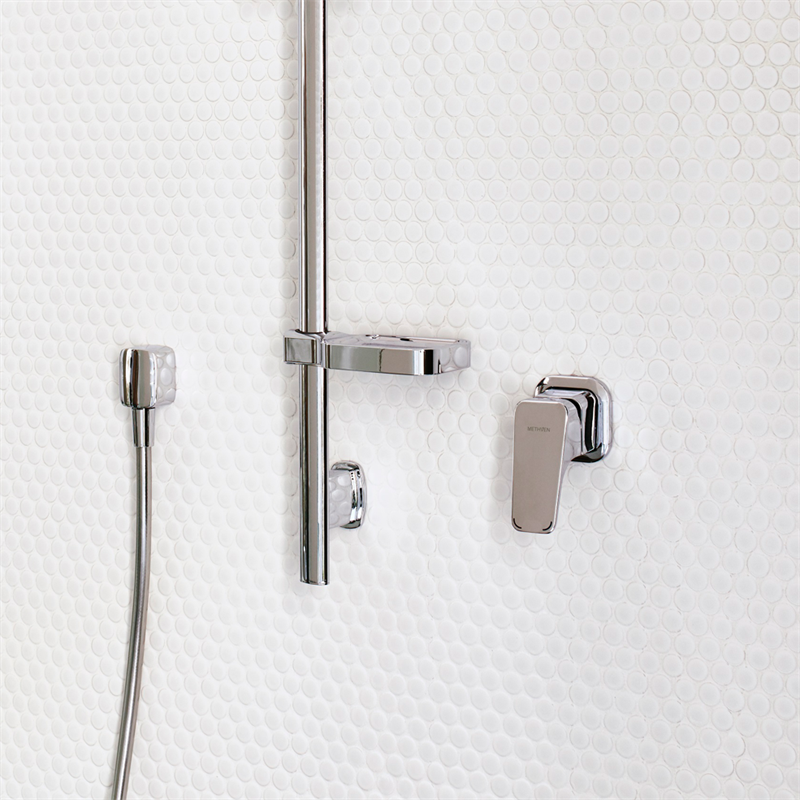 A slimline, petite collection of tapware characterized by tapering lines, subtle rounded faces and distinctive arcs. 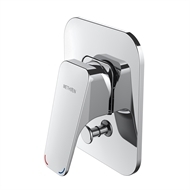 A comprehensive range which offers products to suit any bathroom and kitchen environment.